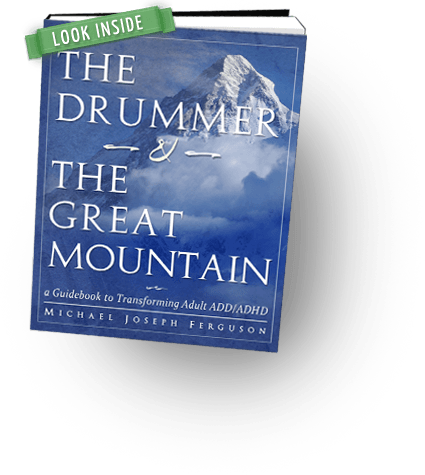 The Drummer and the Great Mountain is now available in paperback! 465 pages – large format, easy-to-read text (7.5″ x 9.25″). 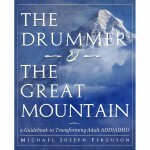 Click the link below to purchase your copy. Please contact us if you are interesting in making a bulk order, or your country isn’t listed in the shipping rates.